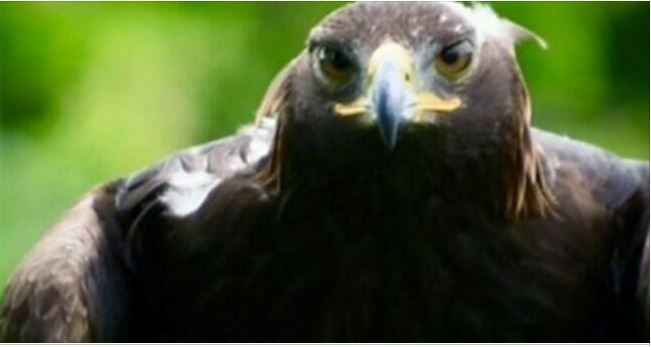 Ontario Provincial Police are on the hunt for suspects following the theft of a large bird of prey from an aviary about 75 kilometers west of Toronto. 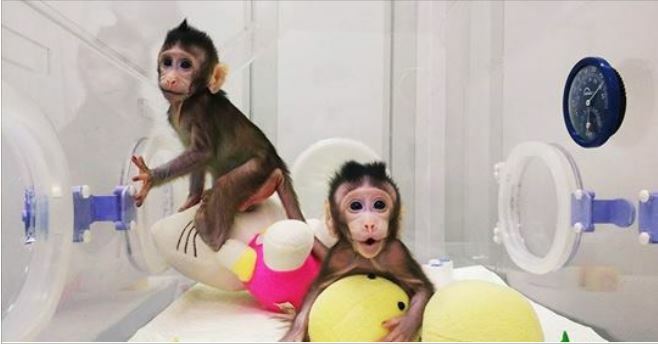 Chinese scientists have successfully cloned two monkeys, breaking a key barrier to cloning humans. 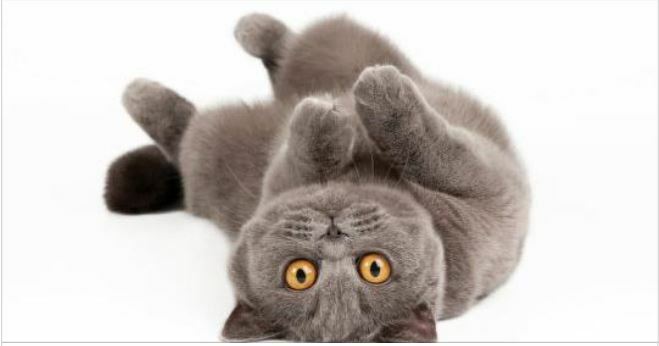 Researchers have found that female cats are much more likely to use their right paw than males.. 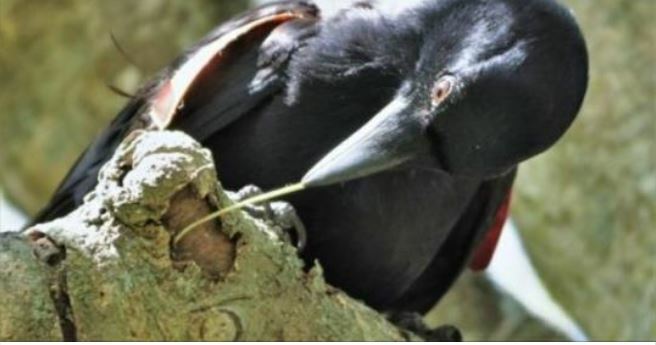 Biologists have discovered why some crows ‘craft’ elaborate hooked tools out of branched twigs. 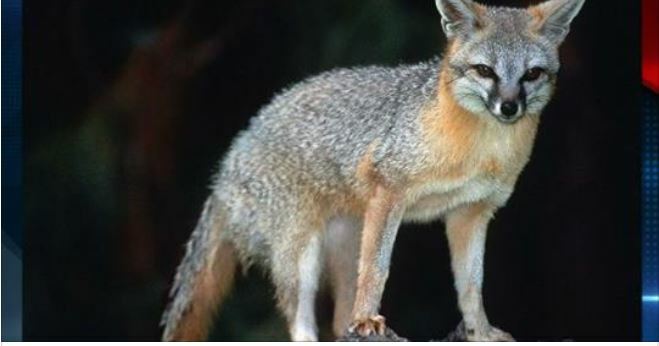 The Arizona Game and Fish Department is asking Southern Arizonans to be aware of potentially rabid animals after reporting 7 wildlife attacks in January.